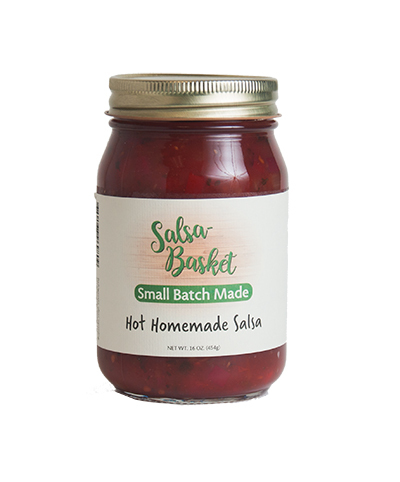 We created our Hot Homemade Salsa to satisfy a more adventurous taste. Flavorful with the right amount of extra heat. All natural, made with no preservatives, colors, or flavors. 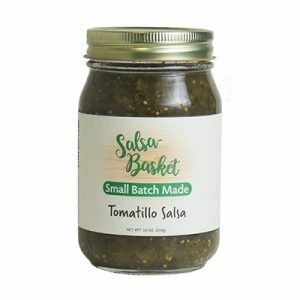 Tomatoes, onions, sweet peppers, sugar, jalapeño peppers, tomato juice, water, vinegar, salt, cayenne pepper, spices, calcium chloride and citric acid.